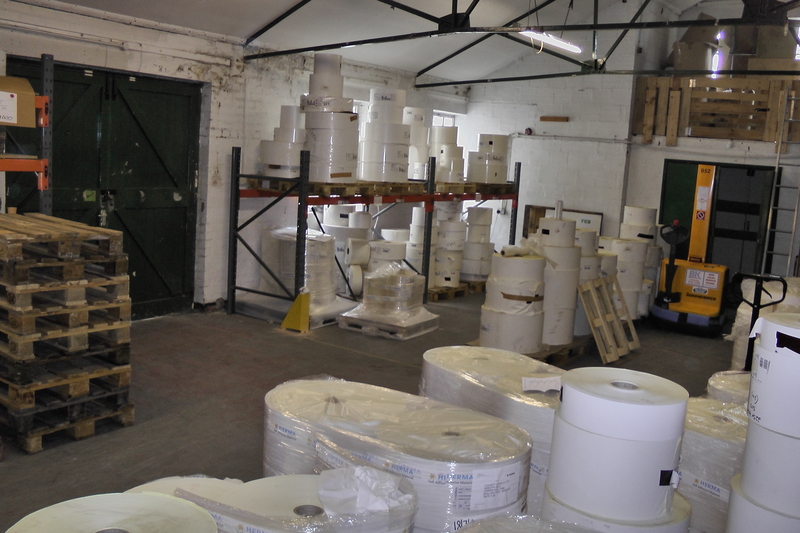 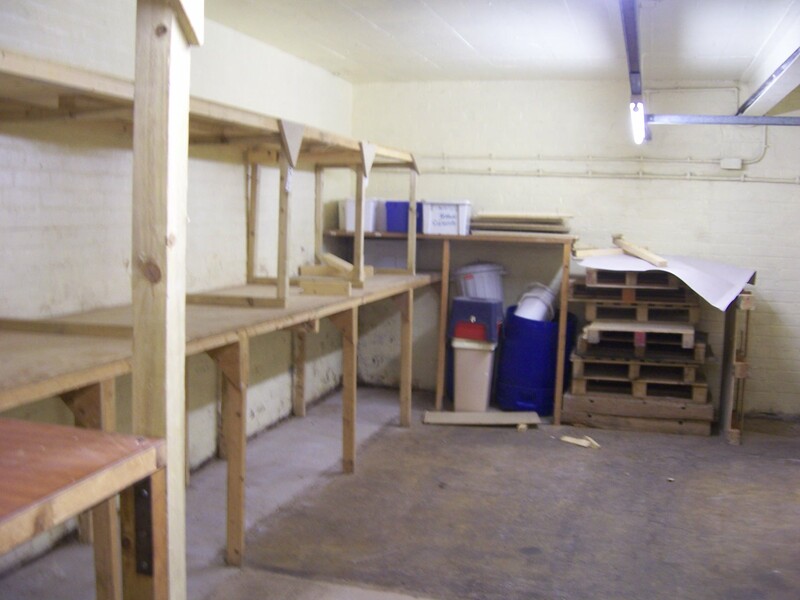 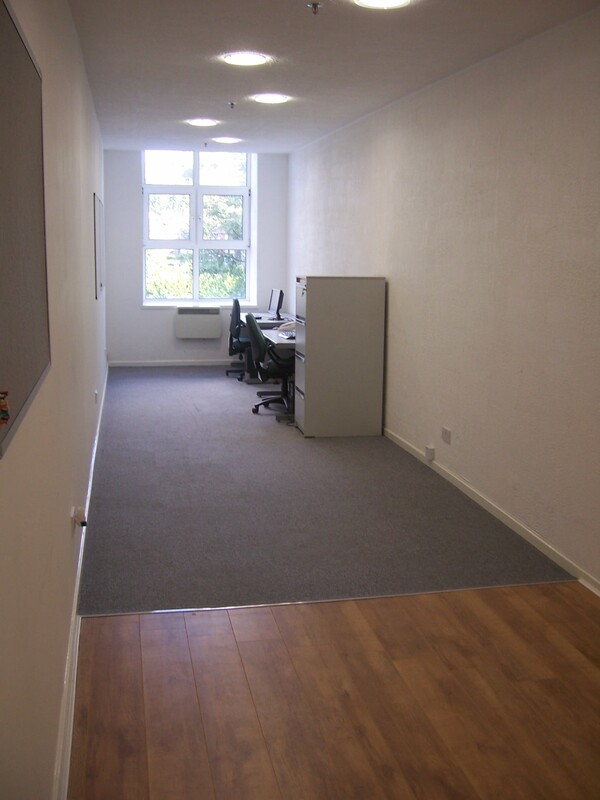 This is an archive of office space which has now been let to tenants. 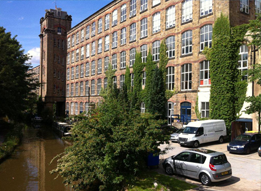 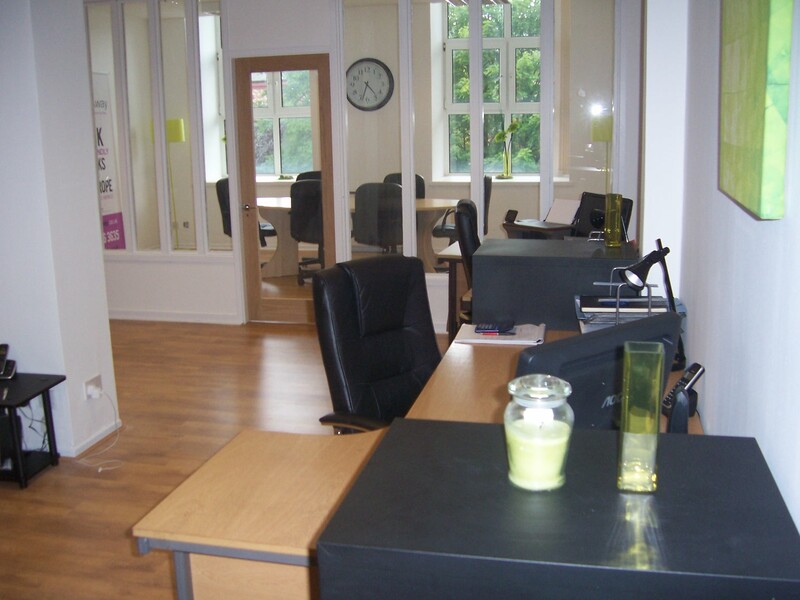 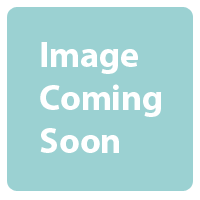 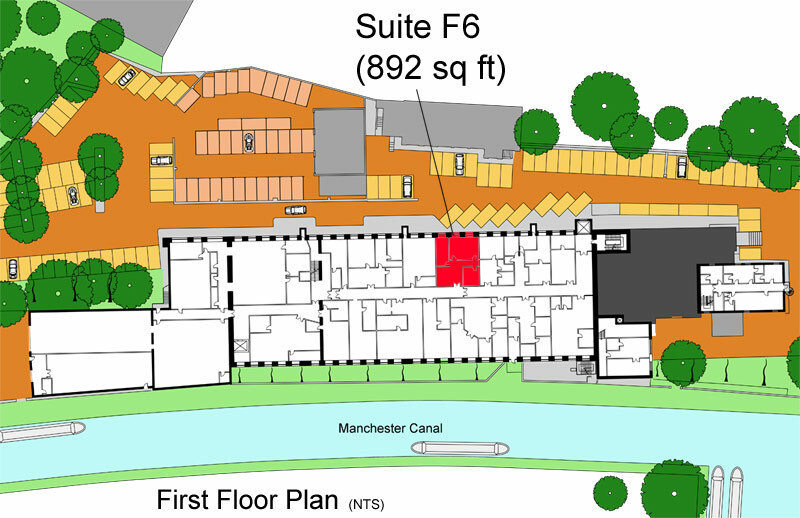 Please view our list of currently available Macclesfield office space . 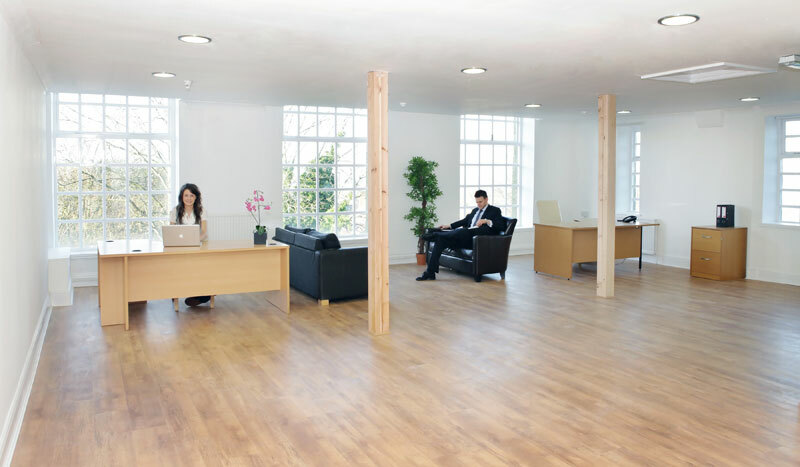 If you can’t find the right office space for your company in our currently available office space list, you might find it useful to view the example of previously let offices below. 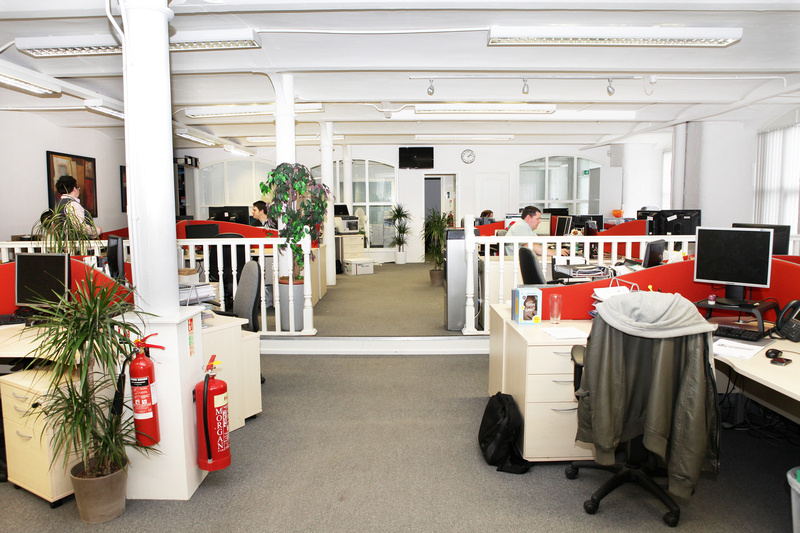 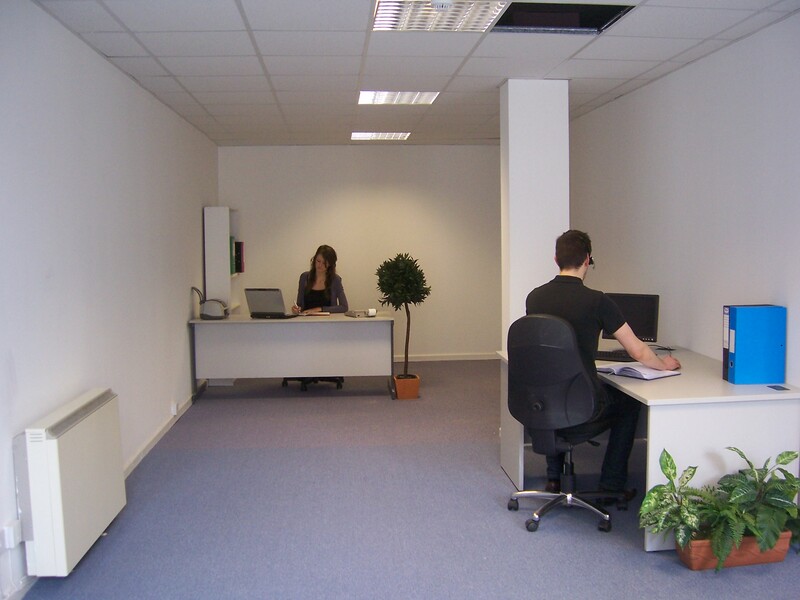 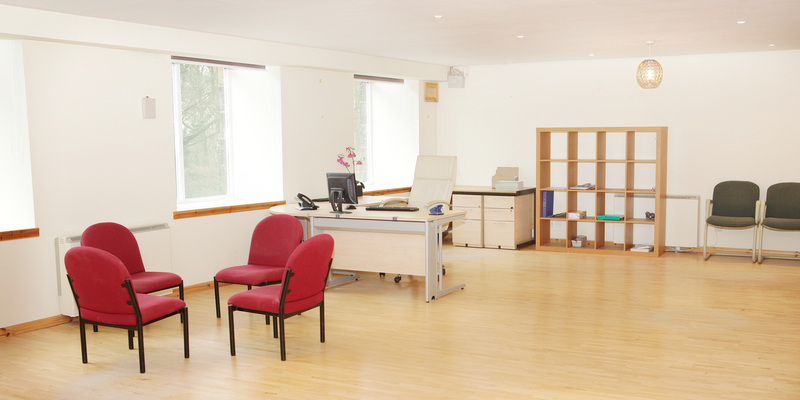 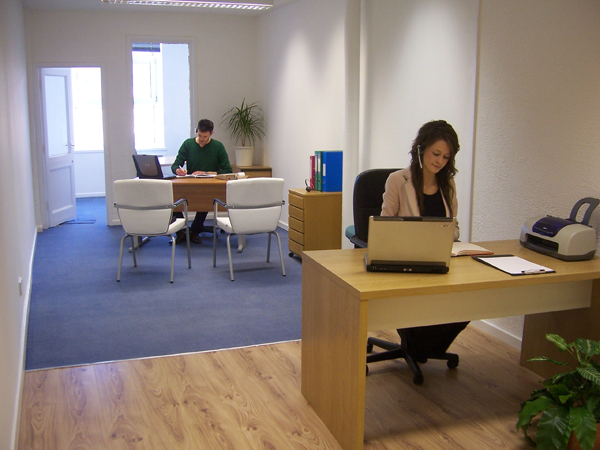 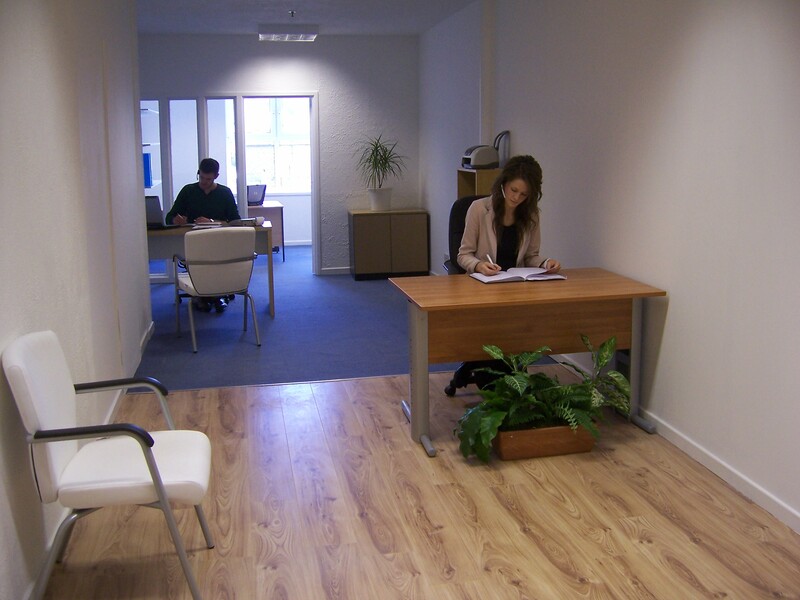 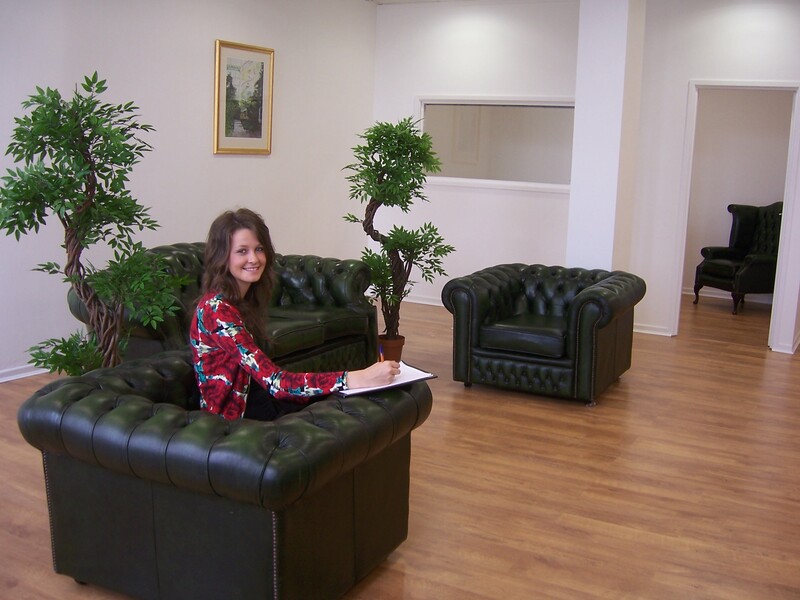 Office alterations can sometimes be made by arrangement to suite your needs. 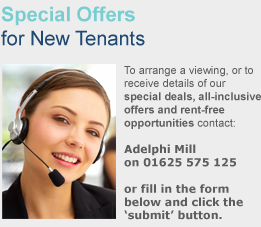 Why not contact us to find out more? 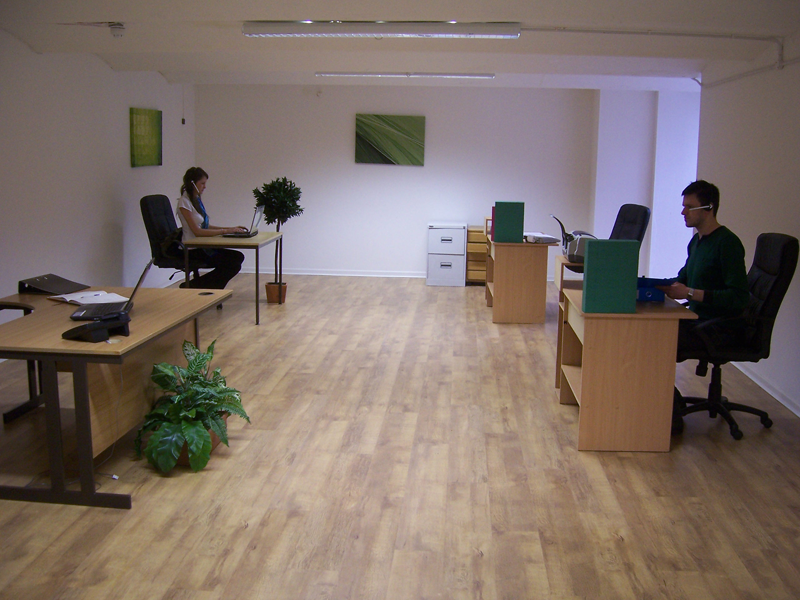 Reception area refurbished with wooden flooring. 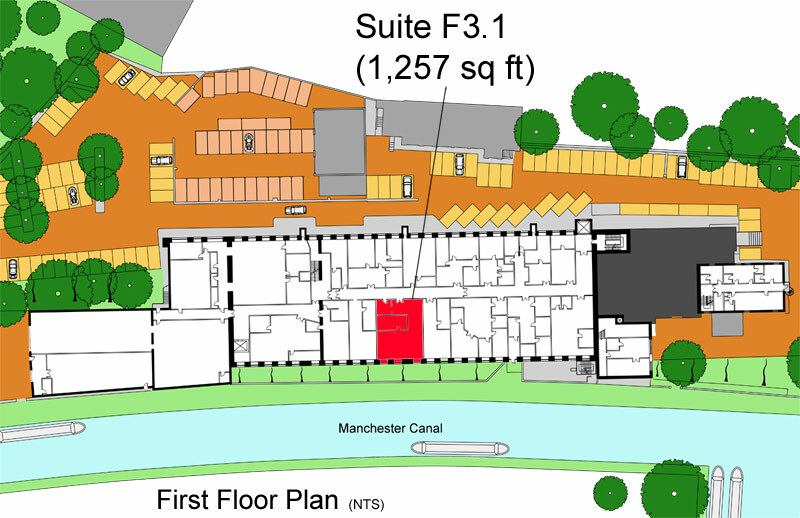 Open plan layout with separate meeting room. 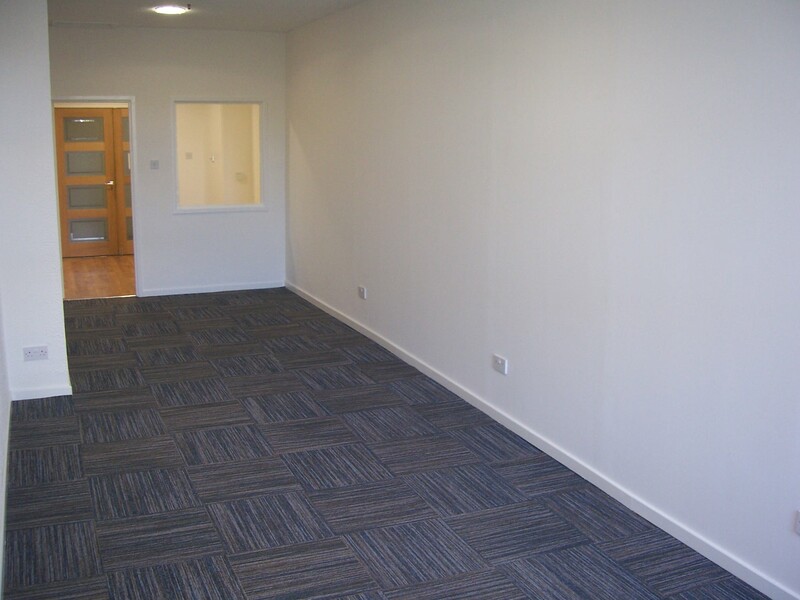 Available NOW following full refurbishment! 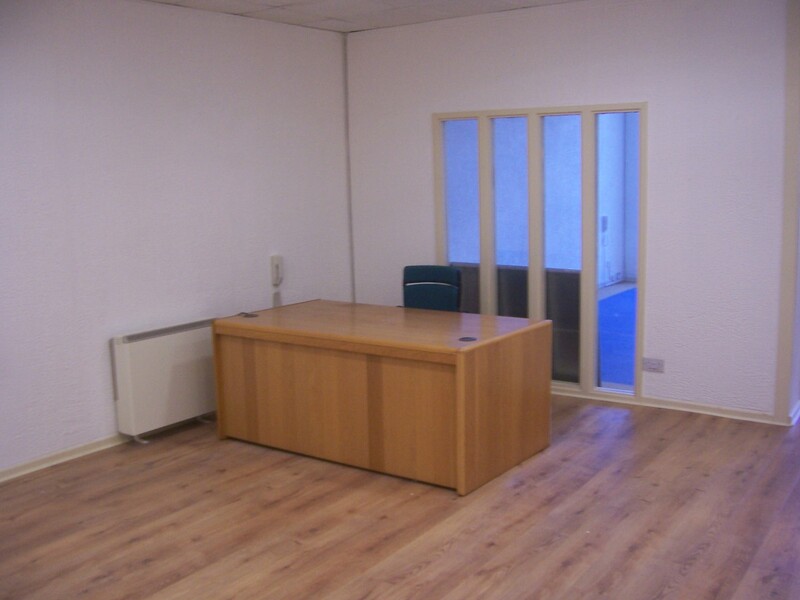 Large Office with 5 separate rooms. 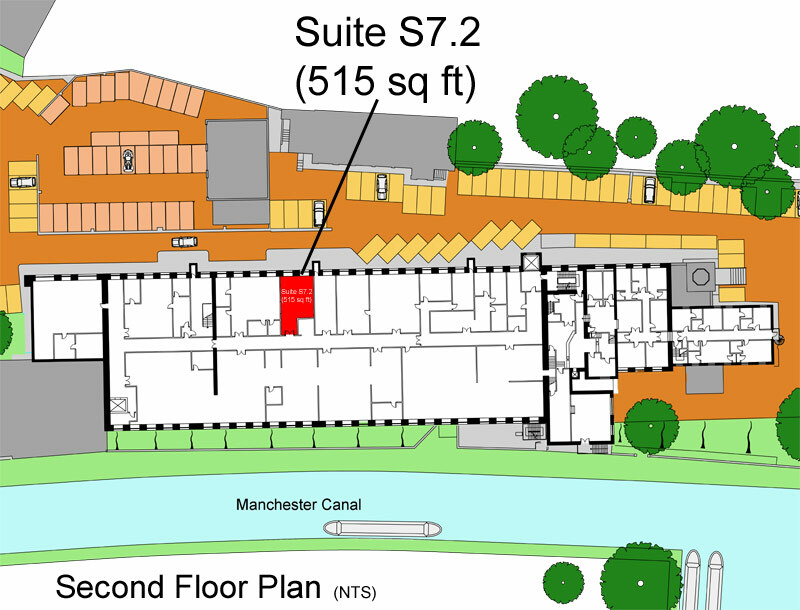 Includes sink and separate W.C.